The last couple of months have been pretty hectic and I haven’t really found the time to really relax and unwind since I went on holiday to Japan. Even though I love it when work is busy and I get to see my friends and family a lot (gotta love the Summer time! ), I do regret not taking the time to blog as much as I’d want to and secretly also miss just chilling out in the sofa. Next to that, I also just look kinda tired. I’m one of those people that really need enough sleep, so whenever I get a couple of short nights of sleep in a row it really shows on my skin. Dull skin really is one of those issues that can be tackled with skin care, so I stocked this one anti-fatigue serum in my little serum department to use whenever things get a little sleep deprived. Meet Darphin’s Vitalskin Anti-Fatigue Dynamizing Serum, a serum with as its sole mission reviving your complexion. It smells a little citrusy and it’s surprisingly watery when you first pump it onto your hands. I usually take two to three pumps depending how bad the situation is, although for daily use in AM and PM I could well imagine that one pump would be enough for the long term effects. It’s plumped with caffeine and vitamine C along with lots of botanical extracts and antioxidants, which ensure an immediate plumping and brightening effect. It also has a zesty mandarin scent, which is quite uplifting but might be an issue for anyone who can’t stand fragrance in their skin care. I’ll admit to being partial to scents in the products I use, so I’m always pretty happy to have citrusy scents brighten up my AM routine. Overall I feel like this serum does have an immediate effect on very grey days - my skin just feels better and looks somewhat brighter, while also being packed with good stuff to help your skin on the long run as well. As long as you’re not expecting this serum to vanish any “I was watching YouTube until 3AM" dark circles under your eyes in three seconds, you’re good to go. I’d like to thank the lovely people at Farmaline for this one, as I could pick out any product from their website to give their service a go. I hadn’t tried anything by Darphin yet, so I was very eager to get acquainted with their products. 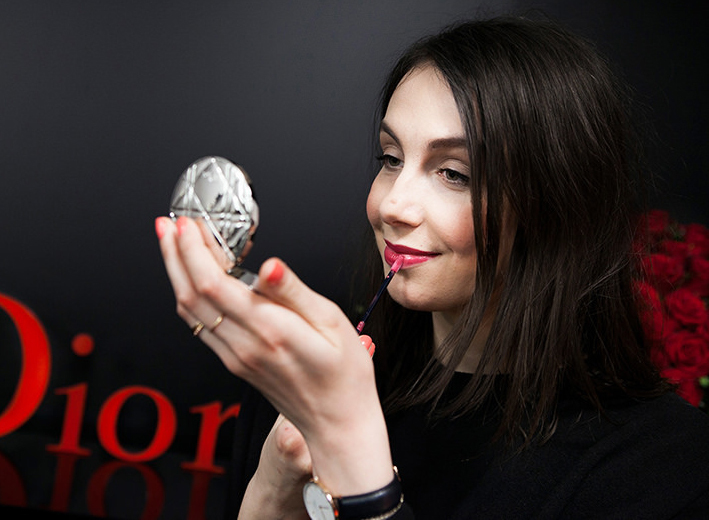 I actually wanted to try out the much raved about Purifying Balm, but as it’s so popular.. It seems to be out of stock forever! My second snoop around the Darphin range immediately stopped at the serums as those are raved about too, and as I knew hectic times were coming.. 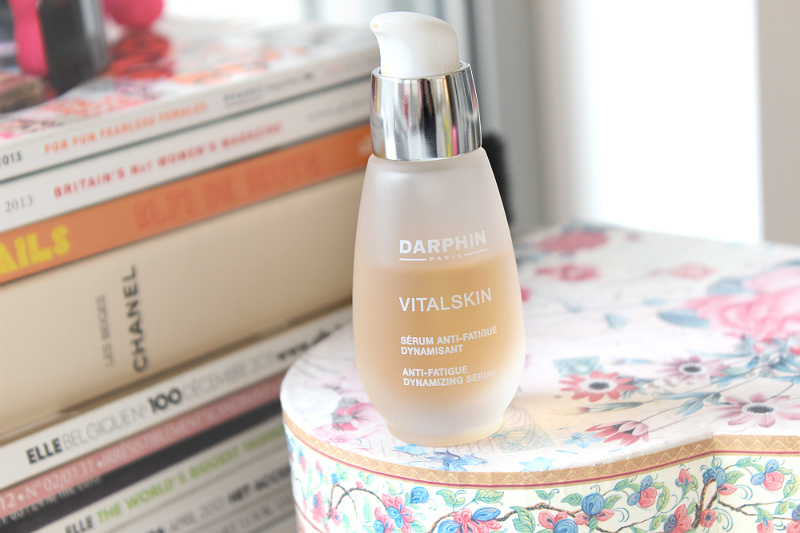 I quickly settled for Darphin’s Vitalskin Anti-Fatigue Dynamizing Serum. It retails for €44.00 on Farmaline here. 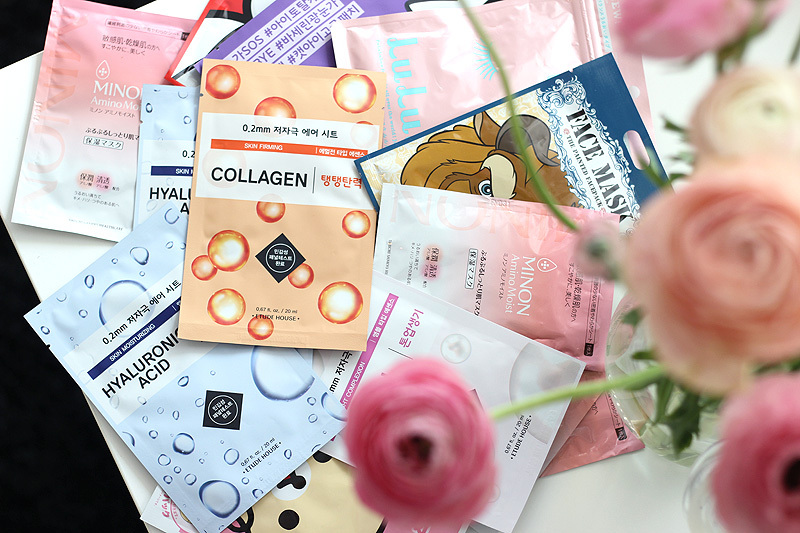 The prices at this webshop seem to always be a little bit cheaper than the usual pharmacy, and they also have quite a big range of products including all popular French skincare brands that are hard to locate as here in Belgium most pharmacies only stock a few brands they choose to support. And for the Brits reading this: they also have a UK website. How easy is that?